Jennie, a single mom, worked hard in low-paying jobs all of her life to support her children. She has also cared for a 14-year-old boy, Jacob, since he was left in her home by his birth mother when he was only three days old. Jennie always meant to make it official and adopt Jacob but she didn't know how she would manage to pay for the legal fees or the home study. 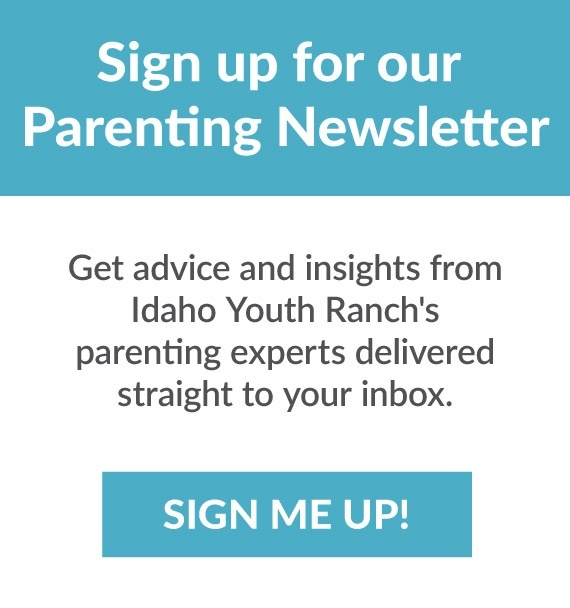 When the school system notified her that Jacob would have to leave school unless she could produce his birth certificate or prove she had legal authority for him, she turned to Idaho Youth RanchAdoption Servicesfor help. One September day, our Adoption Services office received a package of photos from the adoptive parents of a happy, healthy teenager whose birth mother had placed him with the Idaho Youth Ranch for adoption 14 years earlier.